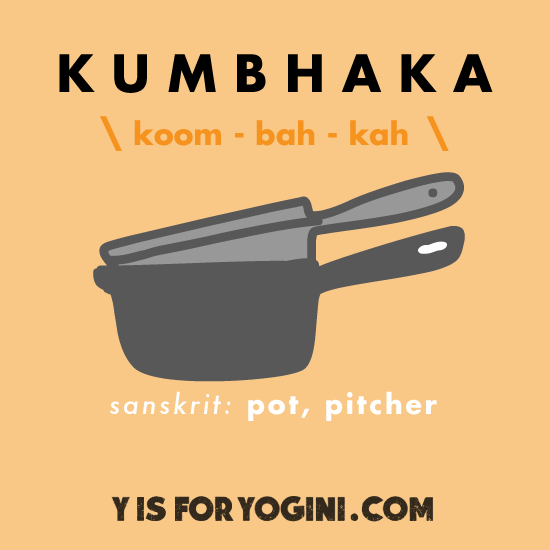 Kumbhaka means pitcher, jar, pot. Think: container. It is also the term used for breath retention — on both the inhale and the exhale. When you inhale and retain the breath, your container is full. Expansive. When you exhale and retain the breath, your container is empty. Receptive. During the day, remember to bring your attention to your breath. Fill your jar completely and experience this feeling. Then empty your pot fully and stay tapped in. “Kumbhaka my lord, kuuuuuummmbhaaaakaaa.” Be sure to hold your own hand and sit by a crackling fire. Conscious breath: mandatory. S’mores: optional. I love this! I have a secret longing to be one of those people who knows all the sanskrit words for everything, and it always comes rolling off their tongue like poetry – but to be honest the language scares the heck outa me. Thanks for the easy way to learn a thing or two…and I’m totally going to try yelling “foot” at the sky. I need to learn more about sanskrit, so looking forward to my weekly lesson here at yisforyogini! I love reading the Radiance Sutras by Lorin Roche aloud, makes Lovely Boyfriend and Lulu the Krazy Kitty wonder whether I’m gone mad, but it’s biiiiooouuutiful! i prefer to do all my cursing in sanskrit.. i makes me feel more cultured but it also makes me sound way more dangerous! samskara yea! 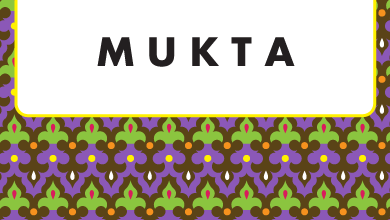 great post and i look forward to singing more sanskrit kumbhaka my shiva oh my shiva..
Made me laugh, I can’t wait for more of this interpretive learning experience, ssssssukam!! Nice, I’m glad for this! Keep it coming, please!